I understand that walking/running in races is potentially hazardous.I should not enter & run/walk in the FRA’s Color Me Belmar 3K & PossAbilities Walk unless I am medically able and properly trained. I assume every risk associated with participating in this event including, but not limited to, falls, contact with event participants or volunteers or with vehicles, effects of the weather, & course conditions, all such risks being known by me. 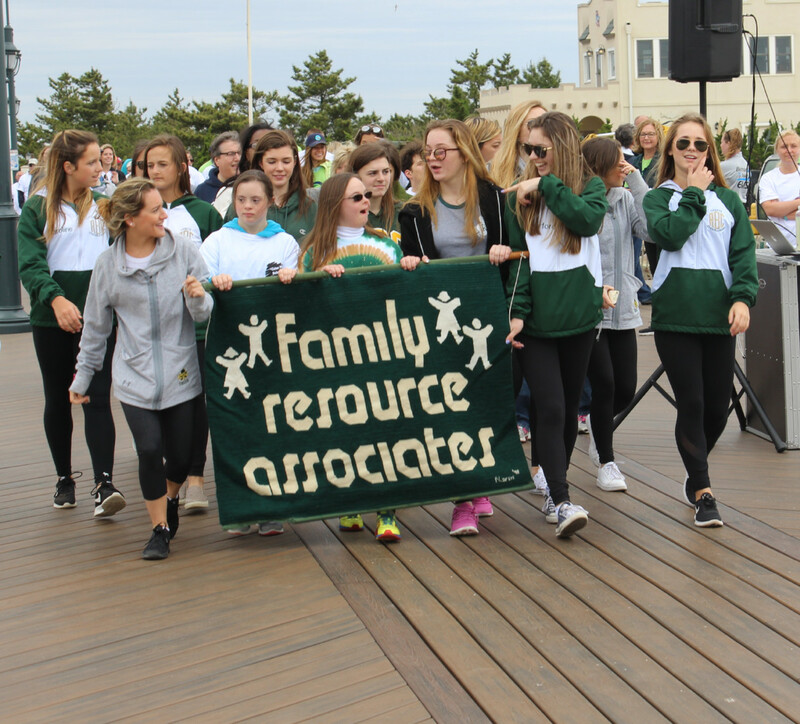 I authorize FRA’s Color Me Belmar 3K & PossAbilities Walk officials to utilize my participation in any photographs or videotapes for any & all purposes.